Commercial Global Insurance Services, located in Deer Park, Texas, is a full-service insurance advisory and brokerage firm providing consultative and risk management services throughout Texas. Our risk management and loss mitigation services complement our clients on a local, national and international level. The Principal of the firm is Blake Barnes. Blake Barnes Insurance Services Inc., was established in 2000. 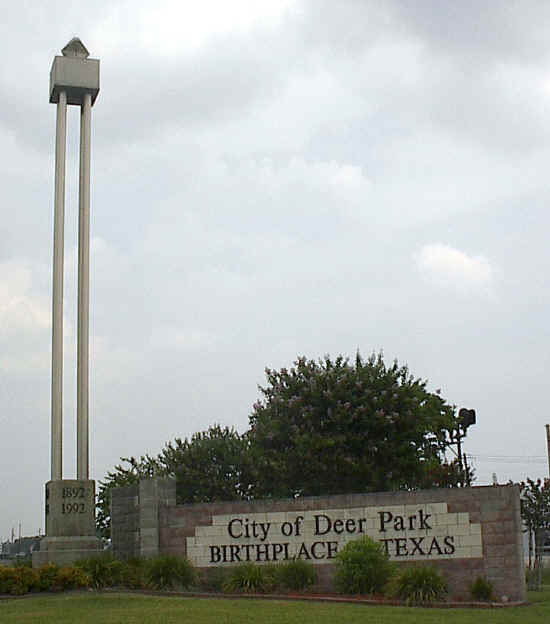 The agency operated as dba First Commercial Insurance Services of Texas from 1999 to 2007. In December of 2007, operations changed to dba Commercial Global Insurance Services. The agency started out as a small company with 2 employees. The company has since grown, as has the client base, but never lost sight of its small town roots. We know our clients, we know their business, we know their risks. Over the course of time our clients become an extension of our business and vice versa. Integrity, respect, service, are not just buzz words on a brochure. They are the cornerstones of our business model. . Clients are not just a name or number. Every client is recognized and treated as a valuable asset, and given the full attention needed to support their business. This philosophy has allowed the agency to retain almost 90% of the clients since its inception in 1999. Approximately 75% of new business is referral based. Commercial Global Insurance writes Commercial Property and Casualty Insurance, Surety & Contractor Bonds, and many types of Employment Benefits. The agency works with national brokers to provide clients with the most coverage options for their business. Being an independent agency we are able to pick and choose specific markets which are favorable for our clients. The agency has always remained on the cutting edge of technology with paperless office information systems and remote access capability to all data stored on and off site. We also use a secured internet client management system which allows us to remotely access client data from any secure internet connection. We recognize that our success is a result of client loyalty and satisfaction. In partnering with our clients, we are dedicated to providing sound and honest advice, unparalleled services and a full spectrum of insurance-related products through strong carrier relationships. Our goal is to protecting our client’s assets and shareholder value. In July 2015, Commercial Global Insurance merged with Higginbotham Insurance, rated as the largest insurance broker for the 14th year, by US Business. This merger has greatly expanded the market opportunities for Commercial Global’s clients with an even greater client support team. Our offices have relocated to 306 W. Parkwood Ave, Friendswood, TX 77546. Phone numbers and email addresses remain unchanged.